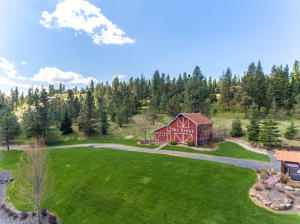 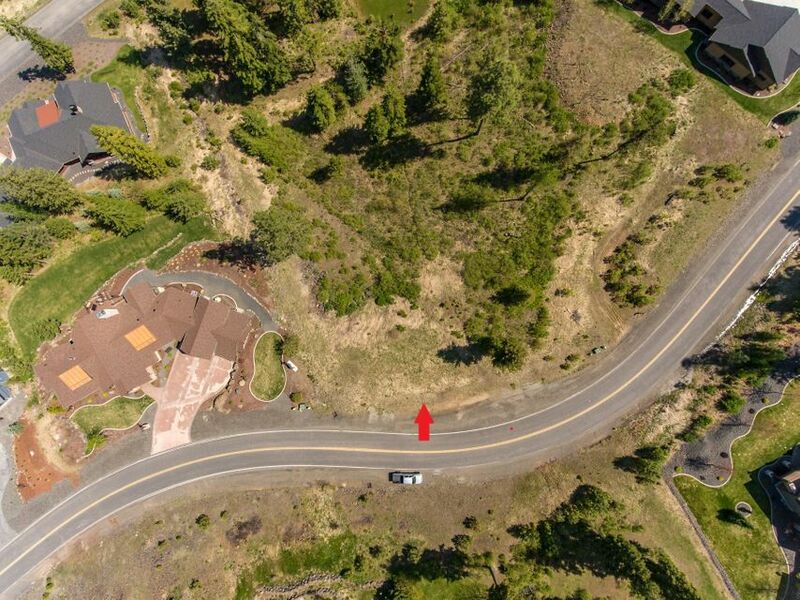 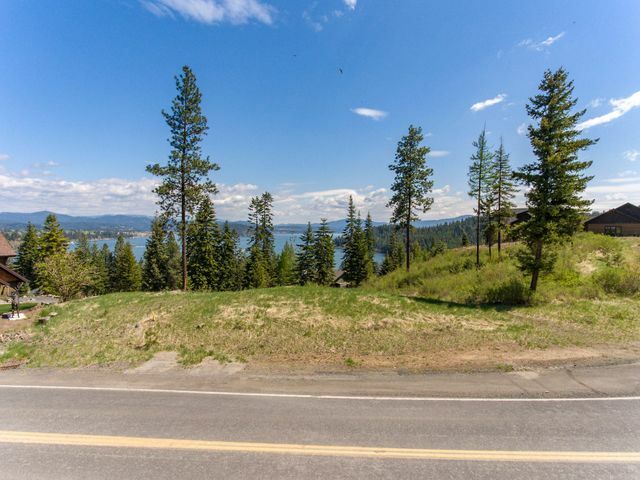 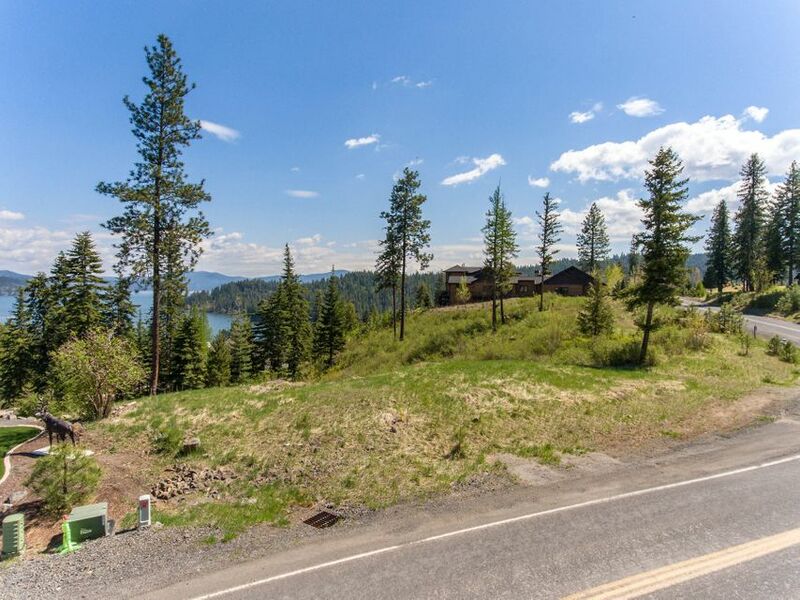 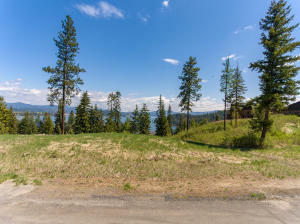 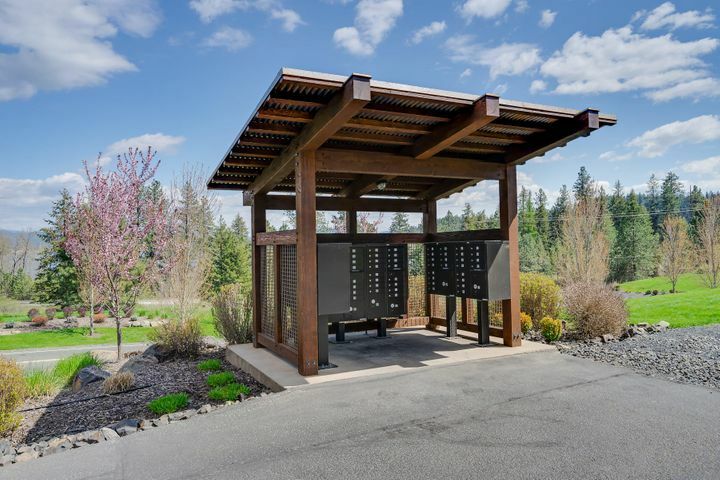 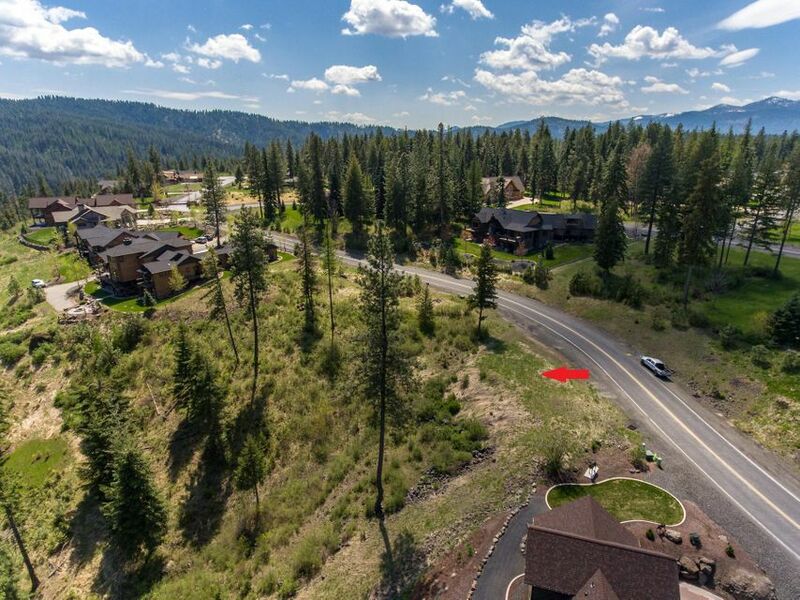 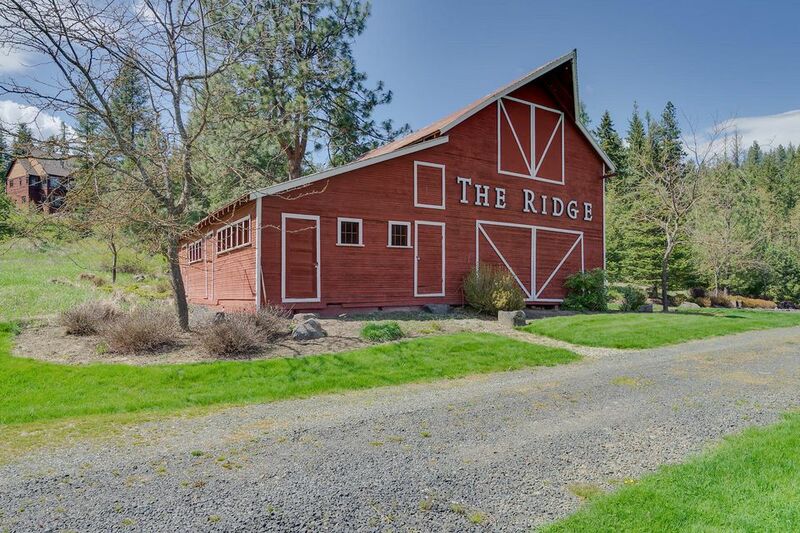 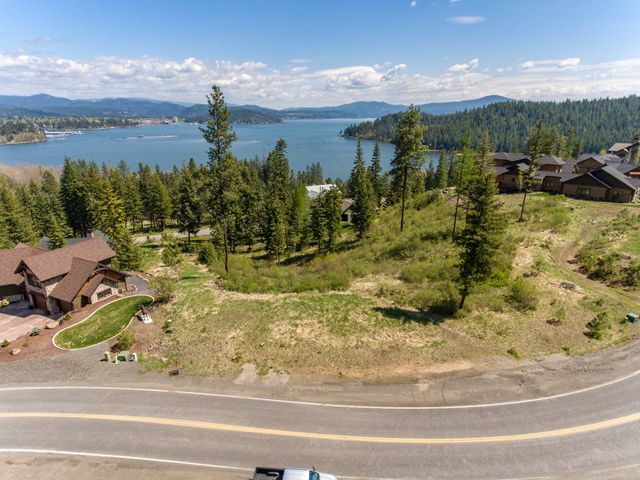 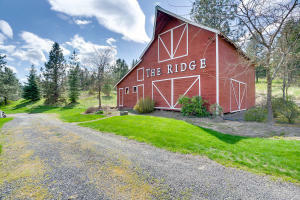 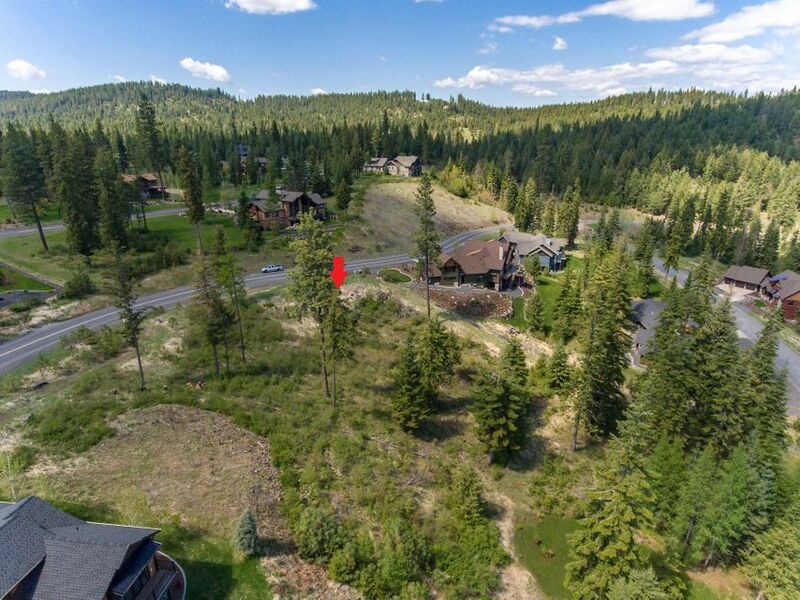 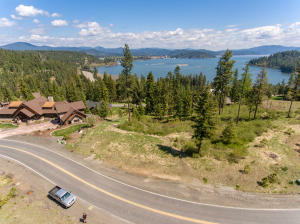 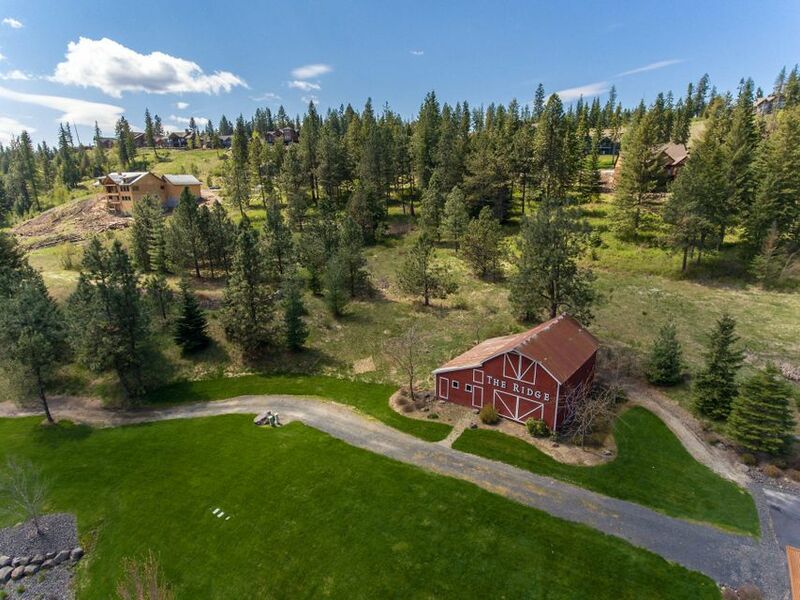 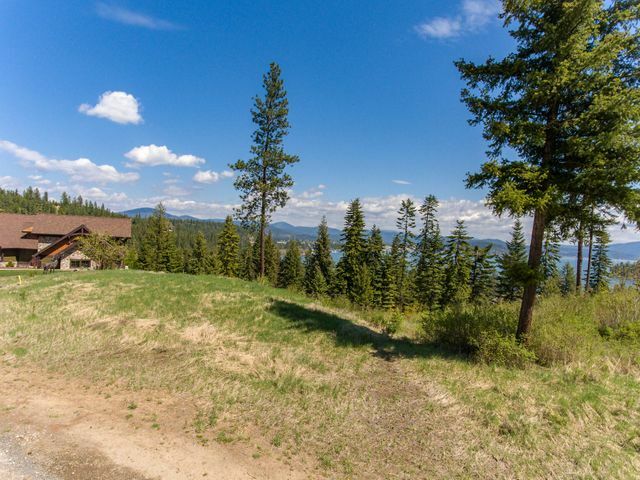 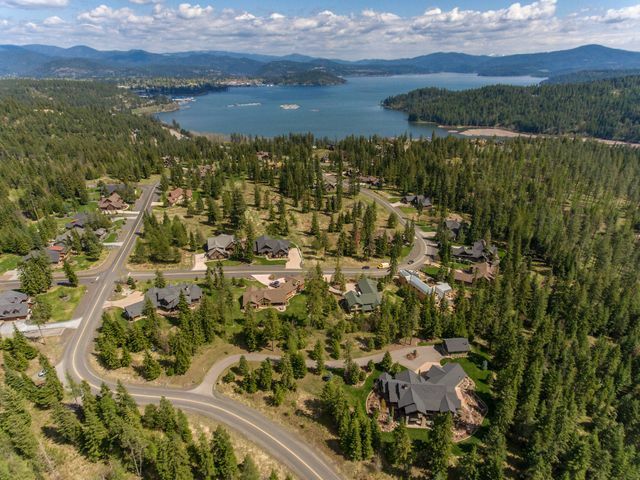 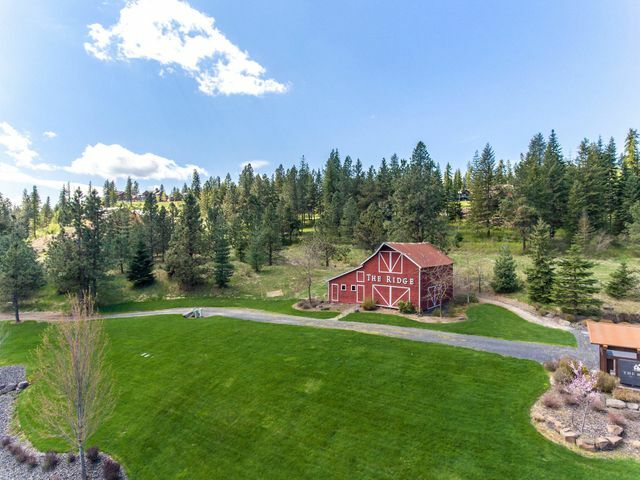 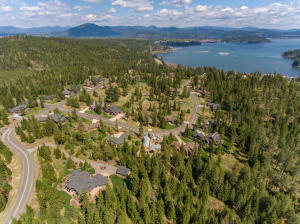 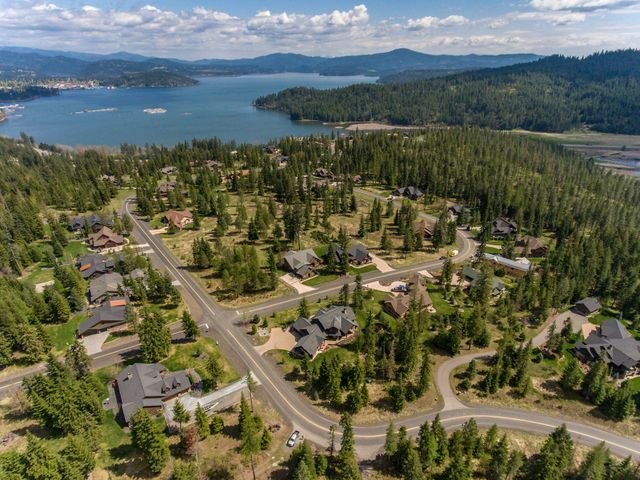 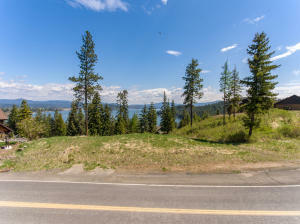 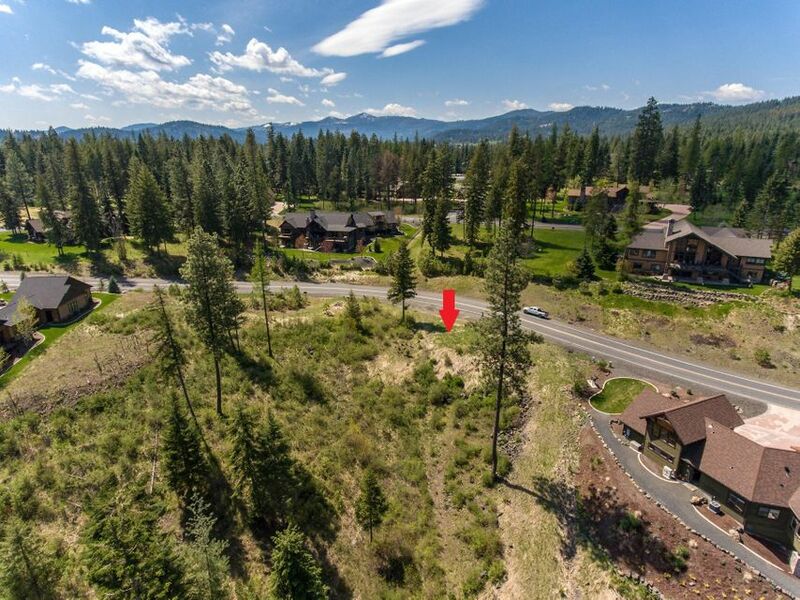 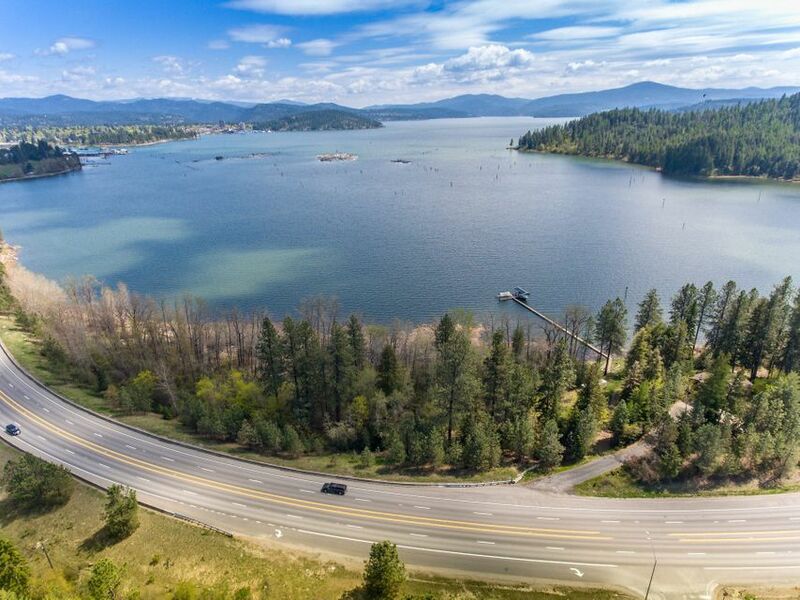 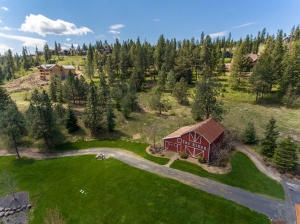 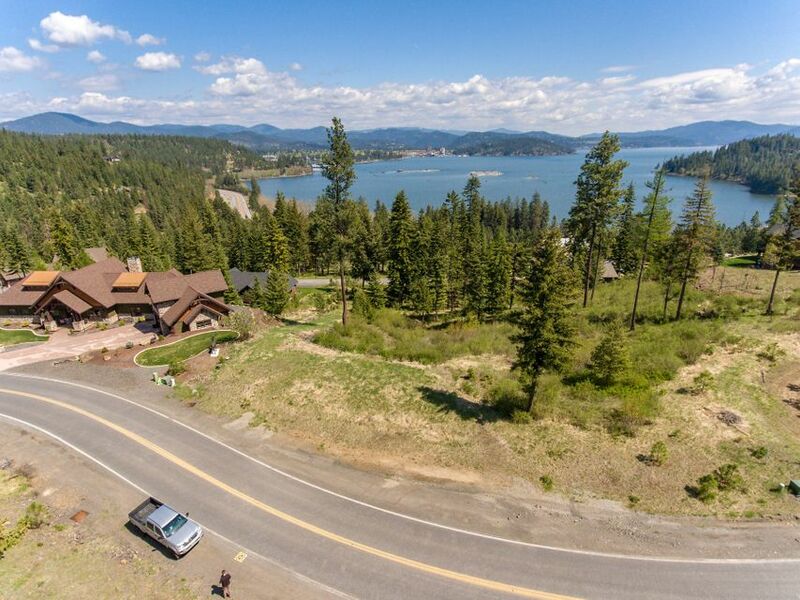 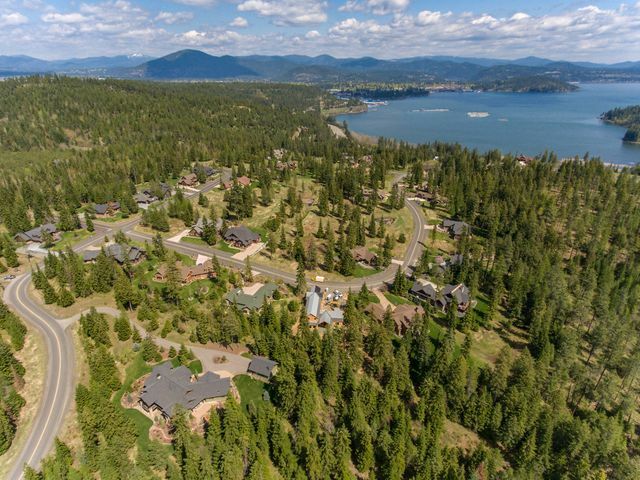 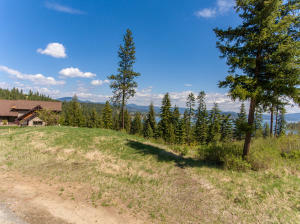 Awesome Lake CDA Views from this private and close-in premier building site! 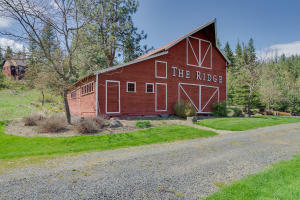 Bring your builder to The Ridge at Cougar Bay! 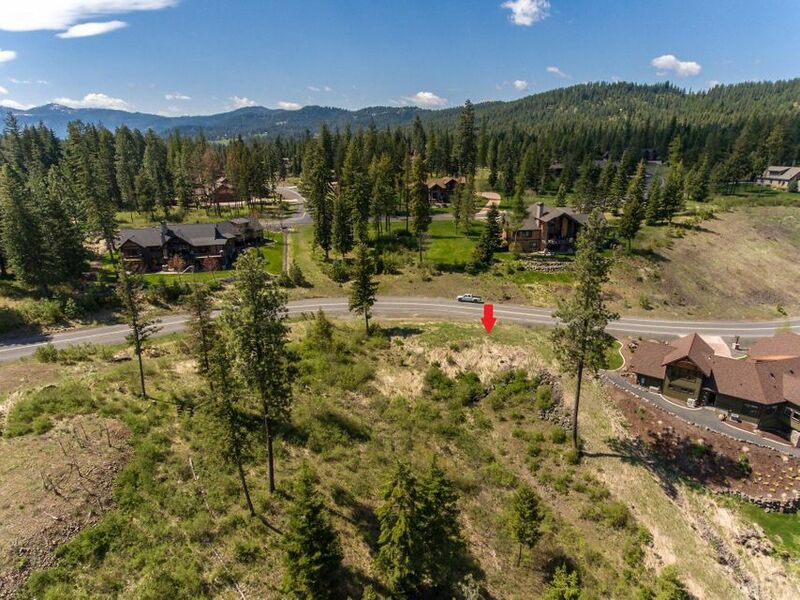 Only 1.7 miles on PAVED County roads from CD'A city limits! 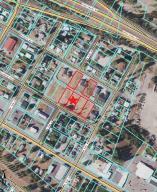 Ready to build: all underground utilities incl. 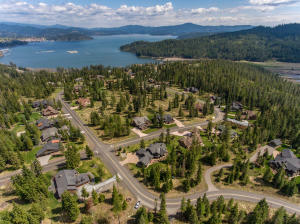 natural gas, great water system, and Spectrum Cable & Internet.